Noveum executive featuring wood veneer and glass finishes. 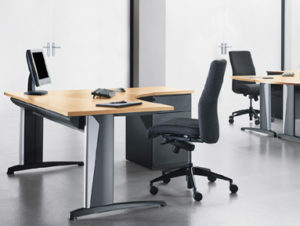 Our classic executive ranges, Cambridge has a huge choice of complimentary meeting furniture. 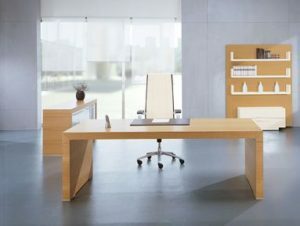 Wood veneer executive desk range, offering an executive desk response to current trends in style and functionality. 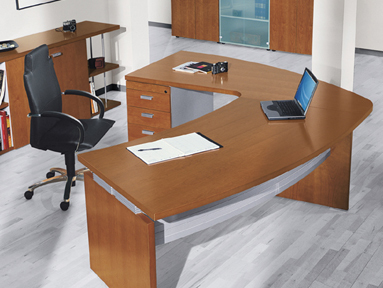 Quality craftsman built executive desks, Fascineo’s superb rounded desktops are available in three choices of designer finish. 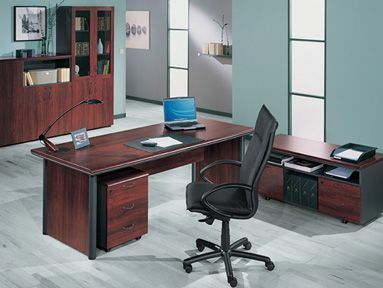 Hard-wearing and stylish executive desks available in a Cherry or Etimoe finish. 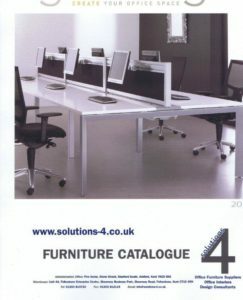 An extensive range which caters for all parts of the business, from reception areas to the boardroom. 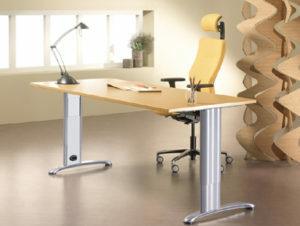 The V & A range combines elegance with advanced technological design. 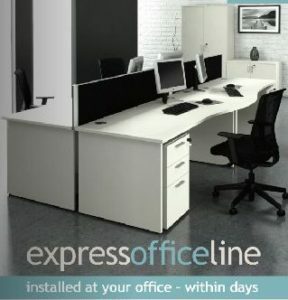 Twin range is available with either a structural modesty panel or a beam, well priced entry level desks. 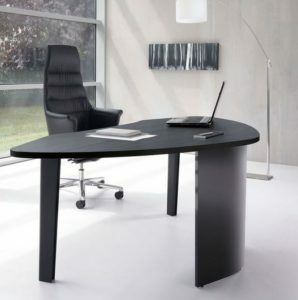 The 4Most Desks range is a stylish collection which features items for all aspects of your office. The bench desk system promotes and encourages teamwork, a key motivating factors in the modern office. 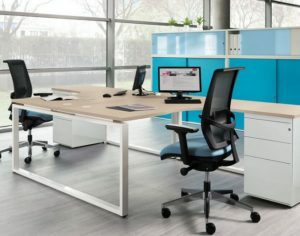 The Duplex Desks offers a contract range where budgets are under pressure. 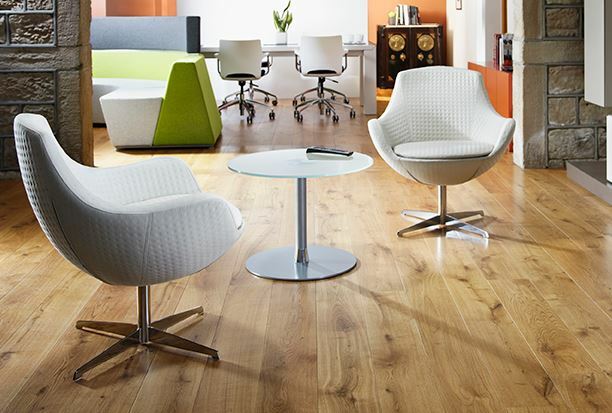 Our Surf Design range is available in wood finishes or glass, with aluminium legs and trim. 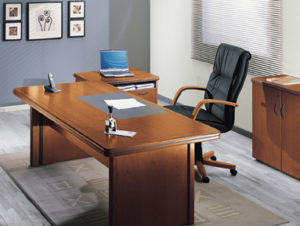 Wood veneer executive range, offering a variety of executive desks to current trends in style and functionality. Real wood veneer top on this stylish office furniture available in a Walnut or Black Ash finish. 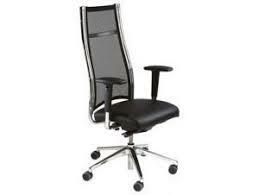 Executive chairs with a very high backrest and a wide range of ergonomic features. 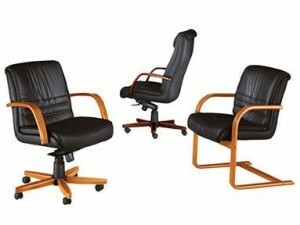 Executive leather chairs which feature conference chairs and meeting chairs in leather and wood. 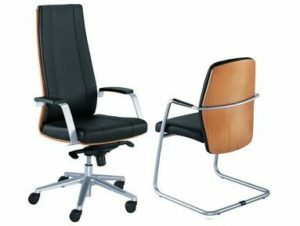 Executive leather chairs including conference chairs and meeting chairs with options for wooden or chrome effect detailing. A Presidential style executive seating range from stock in black leather or taupe leather. 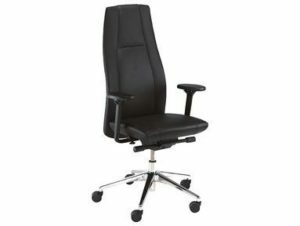 A robust luxury office chair of unparalleled comfort. Available in fabric or leather and wood versions. 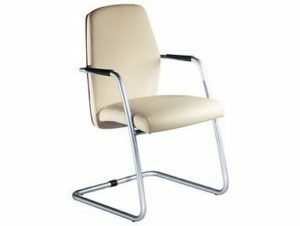 An executive chair of sophistication and style available in all leather or leather and wood versions. 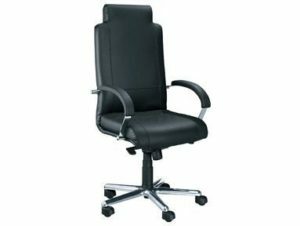 An executive office chair of sophistication and style available as all leather office chairs or leather and wood versions. A stylish leather office chair available in four choices of wood finish. 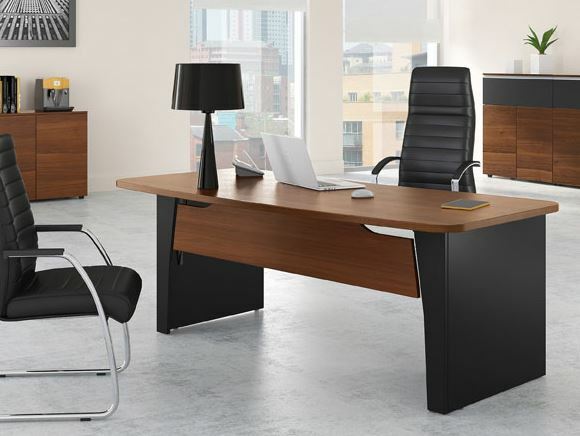 The Linea black leather office chair looks as good from the back as it does from the front with the pioneering slatted office chair back. 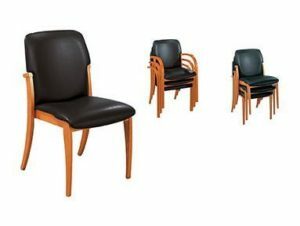 Wood framed meeting chairs available in two versions: a black leather meeting chair (simulated) with four choices of wood-stained frame or as a fabric covered meeting chair with a cherry-stained finish. 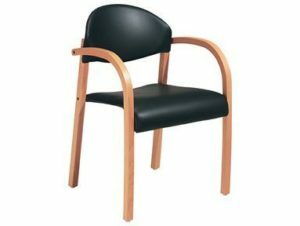 A stackable meeting chair with wooden frames and simulated black leather upholstery. 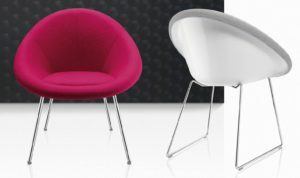 Our Petal Breakout Chairs are comfortable and stylish Breakout Chairs made in soft polyurethane. Easy to wipe clean. 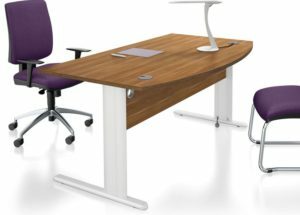 Our Cosi office reception chairs are ergonomically engineered shaped reception chairs available in a choice of base types. 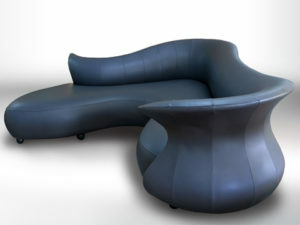 Venue Soft Seating is a completely modular range which gives flexible choices for your reception chairs. 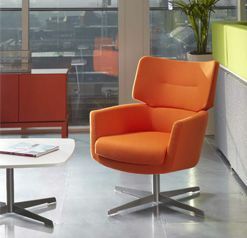 These distinctive office reception chairs are equally functional as breakout chairs. 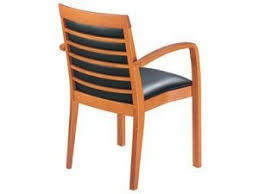 Available with a 5 star base or central column base. 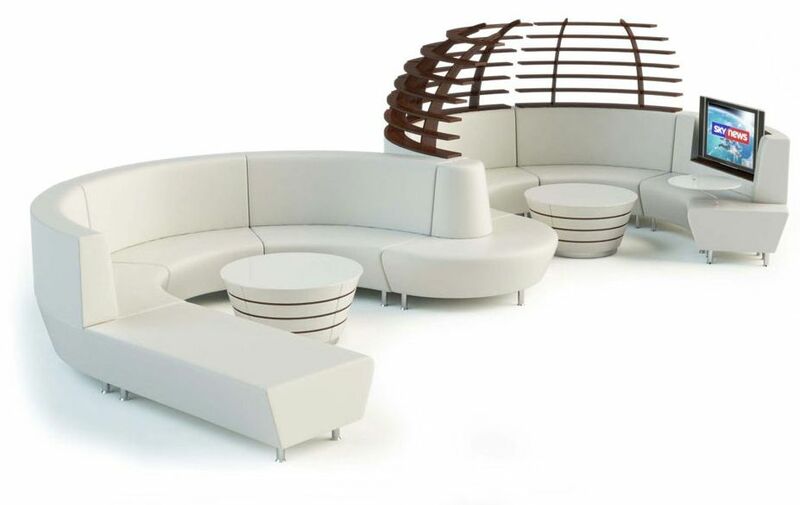 Reception sofa range featuring single arm and double arm seating units which can create modern large seating areas or used simply as standalone reception sofas. 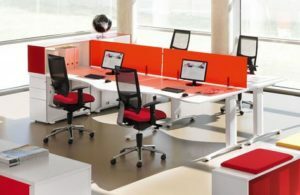 Reception chair range comprising single fabric soft seating units that can also be used as breakout chairs. 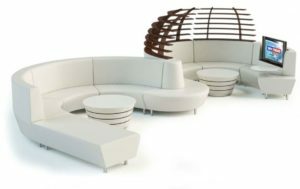 A huge range of soft seating which is totally modular to allow creation of different scenarios which can also incorporate technology. 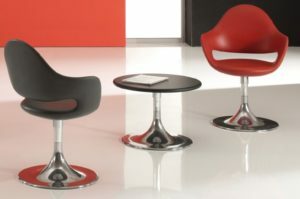 An elegant quality reception seating range for reception foyers with class. 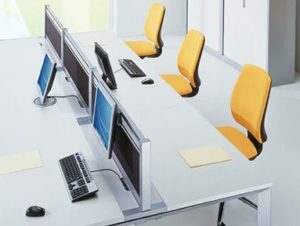 Can incorporate technology. 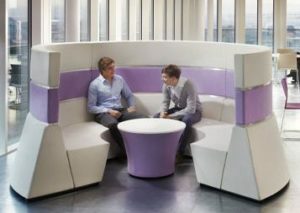 An organic flowing range of designer reception seating. 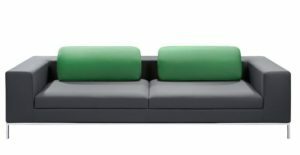 A nature based design reception corner sofa. 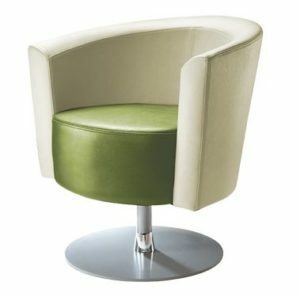 Designer reception tub chair for a discerning individual reception area. 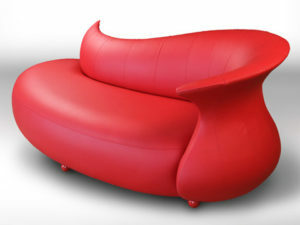 A retro Tub Chair soft seating option.